Tutoring by Lewis offers expert tutoring and consulting services in economics, finance, statistics, mathematics, and more. Whether you are local to Washington, DC or traveling the world, we will help you meet your needs with the highest quality service in-person and online. Our tutoring sessions vary in length to satisfy your needs. Sessions could last one hour a week or several hours to prepare for an exam. The standard rate is $300/hour though be sure to ask about our discounts. Money should never stand in the way of accomplishing your academic dreams. 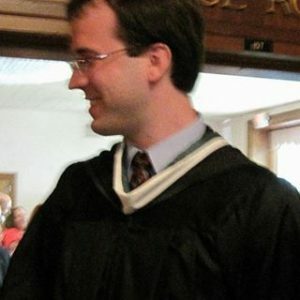 Lewis’s expertise includes 12 years of university credit, a degree in Economics and International Relations with Honors (William & Mary), record-breaking triple course loads, studies at Oxford University and the London School of Economics, professional experience at the Federal Reserve Board of Governors (America’s central bank), numerous perfect 5/5 star ratings tutoring students in-person and online, TA experience in the hardest rated economics course at William & Mary, attendance at dozens of cutting-edge math and economics research conferences, and strong recommendations from students.